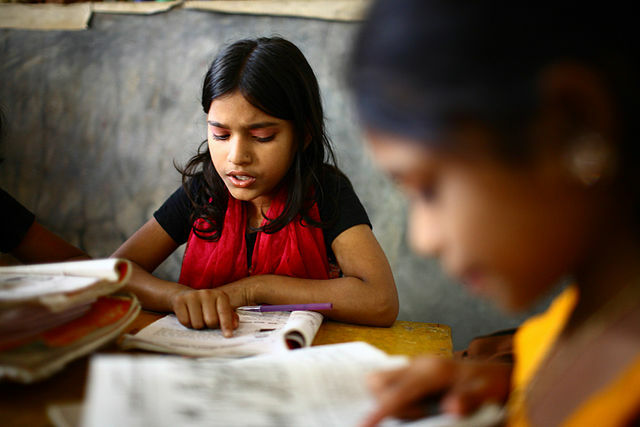 Developing countries, like India, face numerous challenges when it comes to educating their people. A large number of children in these countries are unable to complete primary school and drop out due to the cost of attending school. Many prefer to work for their family than to attend school. As a result few make it out of secondary school and very few go on to achieve a higher education. The governments are trying to fight illiteracy and uneducation but the bottlenecks in the system make the process largely inefficient. Here comes the role of social organizations and NGOs. As Nelson Mandela said, “Education is the most powerful weapon which you can use to change the world”, we believe that NGOs have a crucial role to play in educating the children and thus developing the country! The reason we brought this out of course is that Education is the primary theme we work with at The Bharath Social and Research Foundation. Earlier we have taught voluntarily in schools, supported children’s education and also gone to schools especially run by governments- which are often in a bad condition, to talk about health, science and other such themes for generating awareness. We hope to continue on these endeavours and hope for the continued support of various organizations and people that have worked with us in the process.